High Heels & Good Meals….on TV?!?!?! To all of my fellow educators, summer is coming to a close and it’s time to get back in “teacher mode”! As we prepare our lessons and decorate our classrooms, we can’t forget about our wardrobes! You know I always say “Teachers Have Style Too!” and earlier this week, I got the amazing opportunity to tell the entire city of Jacksonville, FL!!! Can we say milestone!!! 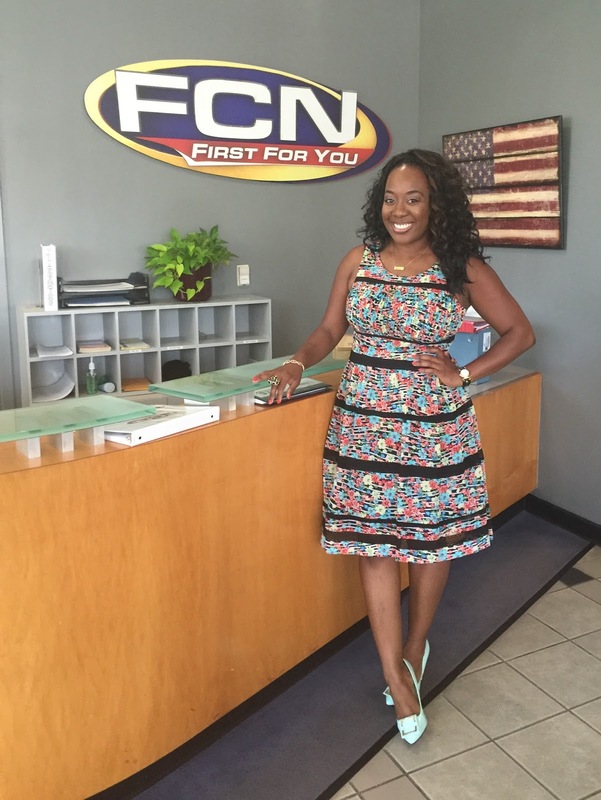 I made my TV debut on First Coast Living to shed a little light on teacher fashion! 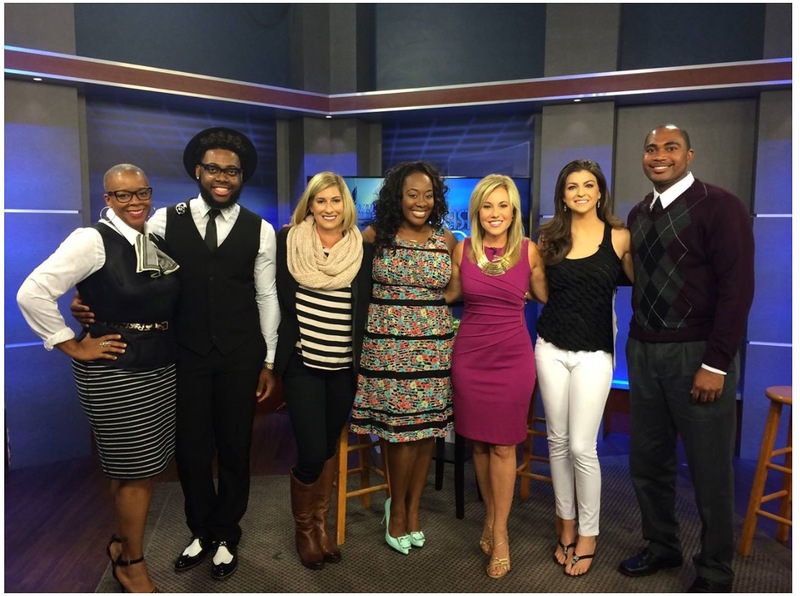 First Coast Living is a magazine style show that features local community events and businesses. It was live, I had butterflies, but it was so much fun and I was super excited! This is something I have always wanted to do! I feel so blessed to have gotten the opportunity to show off some fabulous teacher appropriate styles and provide fashion tips on live television! My models were fantastic and the hosts Casey Black DeSantis and Charlene Shirk were funny and easy to talk to! Now, this is something I could get use to! Maybe next time I’ll do a cooking segment *wink wink*. If you’d like to check out the segment for yourself click on the link below! As always, thank you so much for stopping by! Congratulations Trice; that must have been very exciting and fun. I'll check out the link to watch the segment.Wishing you more fabulous outings.. Thank you Beauty! It was really exciting!